There’s nothing more comforting and therapeutic than classical notes and rhythms soothing your soul. 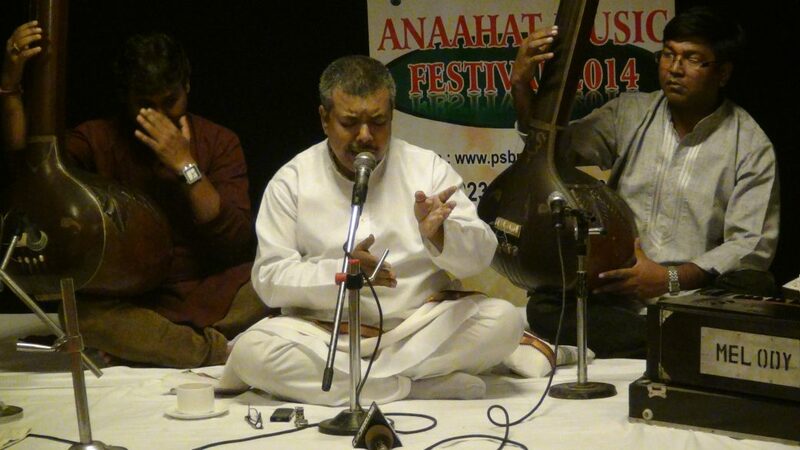 India Habitat Centre has got your Sunday evening sorted as Pandit Shrikant Bakre Memorial Foundation presents Anaahat Music Festival 2019. The event organized by IHC is that perfect classical music evening that every music lover would not want to miss out on. There are Hindustani vocal and thumri performances by artists and the most sought-after musicians to play Tabla, Harmonium and sarangi. The line-up is captivating enough to get you all mesmerized. Akhil Kumar Das is all set to present a Hindustani Vocal composition while the thumri recital by Samina De would definitely take you back to our musical roots. Apart from this, a special performance by the students of Pandit Shrikant Bakre Vidya Mandir is scheduled to promote the new talent. If you are someone whose calling is Indian Classical Music then save the date and be there!